Ashley Hess, the 27-year-old Freemont California, native, Nashville based artist is a member of The Church of Jesus Christ of Latter-day Saints (often mistakenly referred to as the “Mormon Church”). She has the gift for drawing audiences, being driven by heartfelt lyrics and soul-tingling melodies as she intertwines Pop with R&B, combined with an emotional connection to deliver a powerful performance. She has had the honor of sharing the stage with performers like Andy Grammer, Us the Duo, and Dan Reynolds of Imagine Dragons. 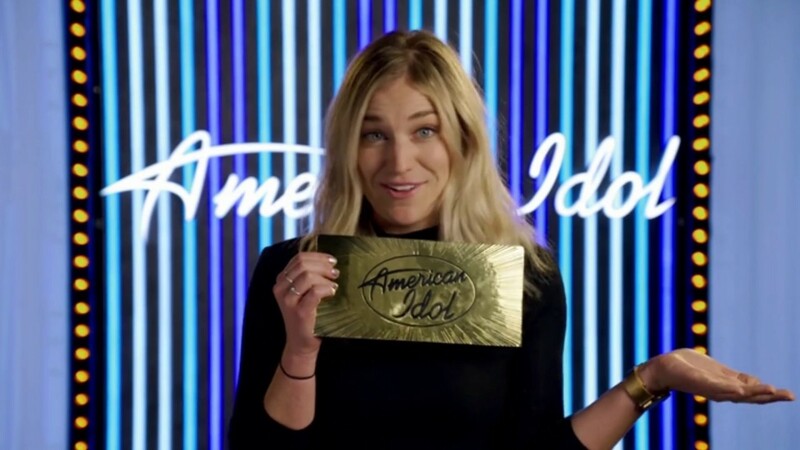 Ashley is a contestant on season two of the rebooted American Idol. 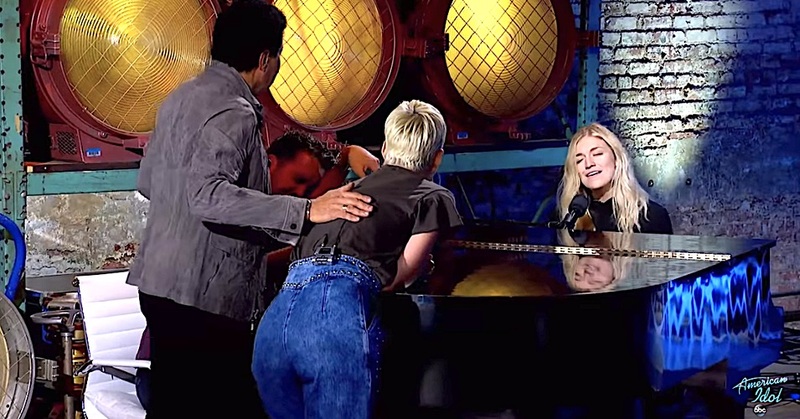 She wowed the judges in the first round of the competition with her smooth rendition of Norah Jones’ “Don’t Know Why,” earning her ticket to Hollywood. In fact, she impressed the judges so much, that they stopped her midway through her performance and gathered around the piano as she serenaded them again. 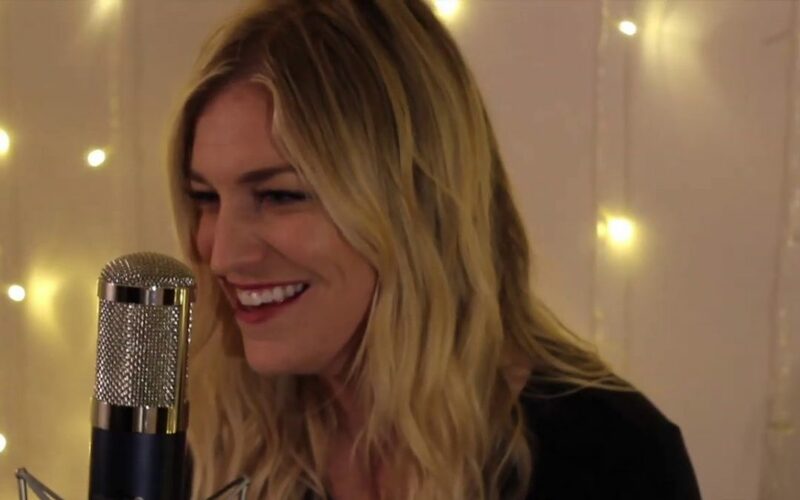 Ashley Hess recently collaborated with Paul Cardall and other Christian artists on the album Worth of Souls: Songs to Rescue & Restore Faith in Jesus Christ. She sings the title track and also co-wrote the song “Lay It Down” for the album. She has released three original singles, one of which, “Running,” was released in August 2018. She is currently writing and preparing to record her first original EP that is set to release in 2019.